Planning a trip to the beach for your next family reunion or corporate retreat? 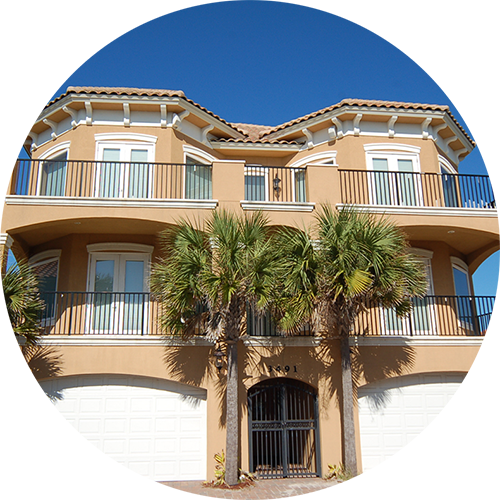 Destin Beach Reunions specializes in providing first class accommodations that are optimized for large groups. The properties featured include ample bedding, large central gathering areas, and unique group friendly features. 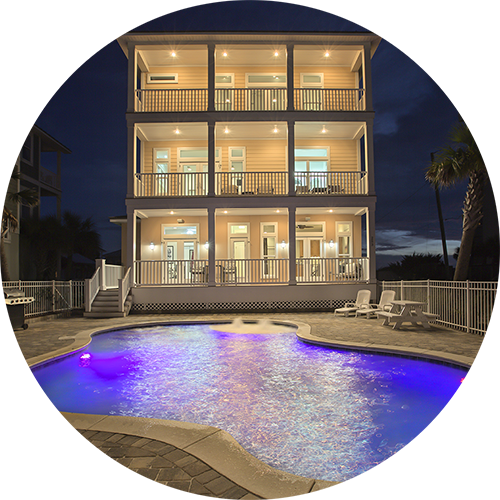 A majority of the vacation homes also offers large private pools and select properties are beachfront with all homes being in close proximity to the Gulf of Mexico. 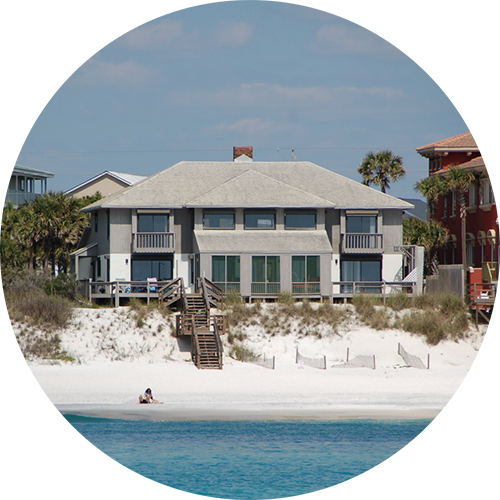 Although all of the rental properties are in the Destin area we have narrowed down the locations to include Destin proper, Miramar Beach, and South Walton. 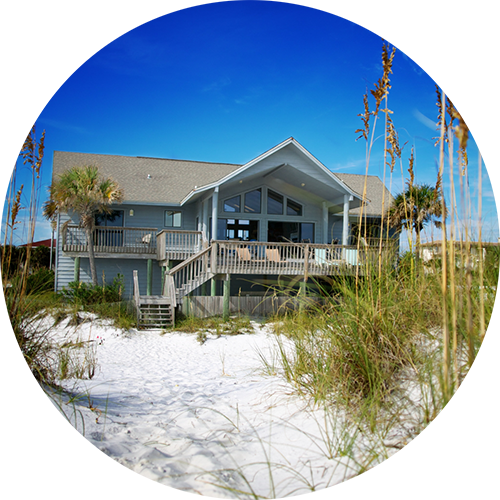 In addition to the large homes featured on Destin Beach Reunions, our professionally trained reservation specialists have full access to a database of area vacation rentals that include additional large beach homes, condos, town-homes, and villas. Our staff also can assist in providing recommendations for group friendly restaurants and entertainment venues. We invite you to explore our featured properties. Plan your Destin Beach Reunion now. 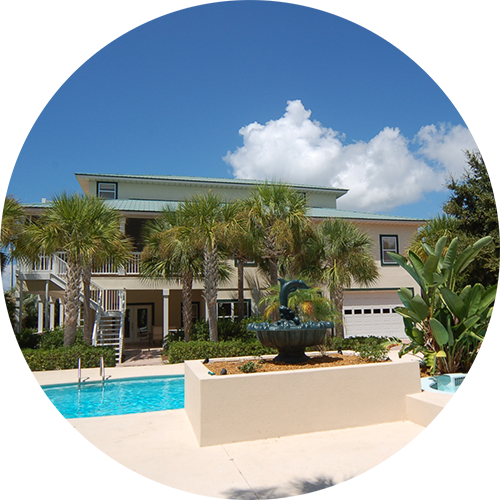 Call one of our professional reservation agents at 850.502.5170!